The last time I posted I had just arrived in Gorongosa National Park. As I drove through the gates of the park and made my way to the campsite, I was struck by the austerity and wondered why Gert had recommended coming here. 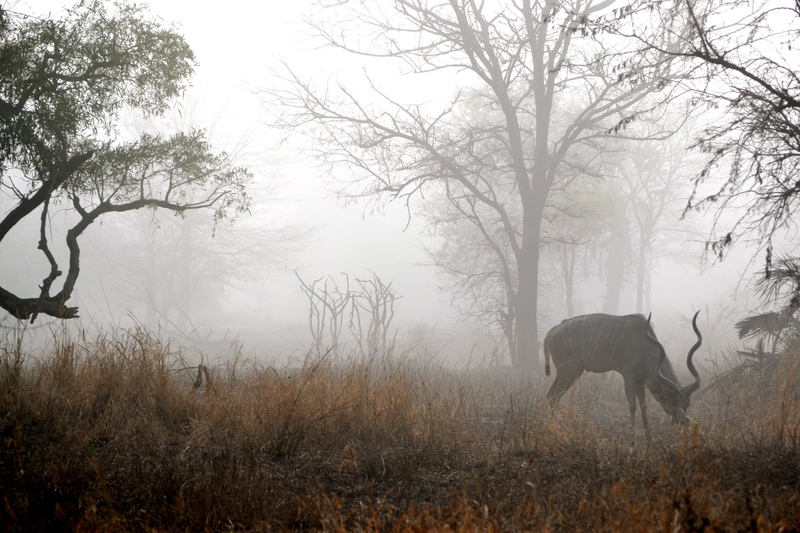 After visiting Kruger National Park in South Africa, Gorongosa seemed to pale in comparison. The landscape was really dry and unimpressive and the accommodations provided there were very basic. However, it was only after I had explored this national park in depth and learned about its history did I actually start to truly appreciate it. In the end, Gorongosa mirrors the Mozambican people themselves: marred by years of war, but resilient and beautiful. During the 1960’s, Gorongosa was renowned for its beauty and amount of varied wildlife. People would come from all over the world to watch hippos lounge in the lakes and other assorted wildlife roam around this large park. However, in 1983 Gorongosa was closed down and abandoned due to the outbreak of civil war in Mozambique. For the next nine years, Gorongosa would turn from world known wildlife park to the main battlefield between the opposition forces: Frelimo and Renamo. Fierce fighting and aerial bombing decimated the roads and buildings. Mines were laid throughout the park, killing both the animals and destroying the lands. The animals were poached to feed hungry soldiers and elephants, especially, were hunted for their ivory in order to trade it for arms and supplies. Additionally, lions and other large predators were gunned down for sport or died of starvation when their prey disappeared. The world famous Gorongosa was decimated. The park slowly began to be restored in the 1994, however, in 2004 the Government of Mozambique and the US-based Carr Foundation agreed to work together to restore its wildlife population and spur local economic development. Since then, the Carr foundation has invested more than $10 million into restoring the park- making it one of the largest wildlife restoration projects in the world. The morning after we arrived in the Park, we decided to go on an early game drive. Apparently, the animals are most active in the morning when the air is cool. 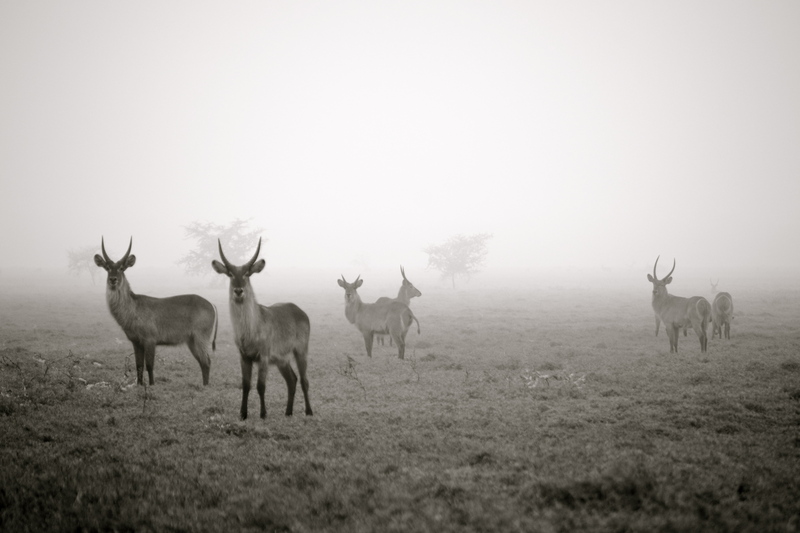 A heavy mist had settled over the lands and presented ideal conditions for viewing the wildlife. As we made our way through thick vegetation, the road suddenly opened up into large beautiful plains. There, before my eyes, were hundreds of waterbucks, reedbucks, impalas, and warthogs silently grazing. They would periodically look up at us but then just as quickly return to what they were doing. There was something very calm and beautiful about this scene. It made me appreciate national parks like Gorongosa so much more because they afford people the opportunity to get a close up look at wildlife without being separated by bars. 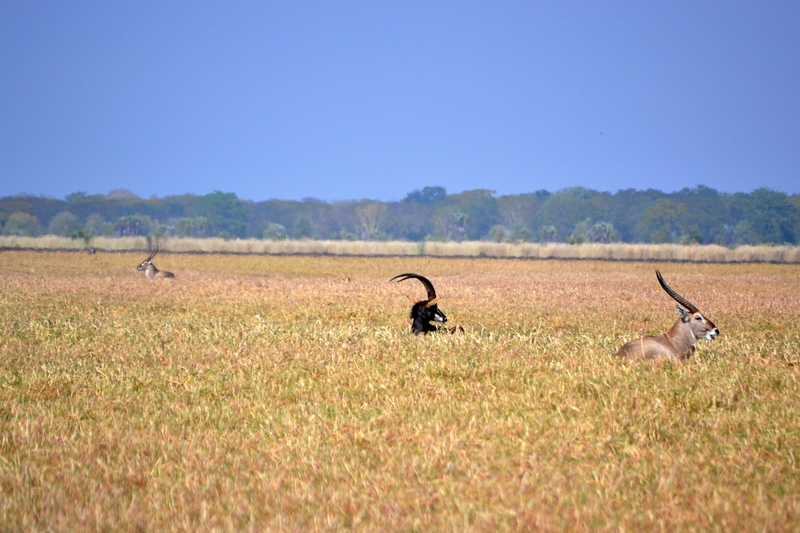 Gorongosa has a long way to go and unfortunately is situated in a part of the country that is not easily accessible. It also draws different types of people. Most people who come to experience Africa and desire a quick safari to see the “Big Five” usually go to Kruger Park- which is close to Johannesburg, and is extremely developed. Kruger offers the wildlife but also the fancy accommodations, gift stores, and restaurants. 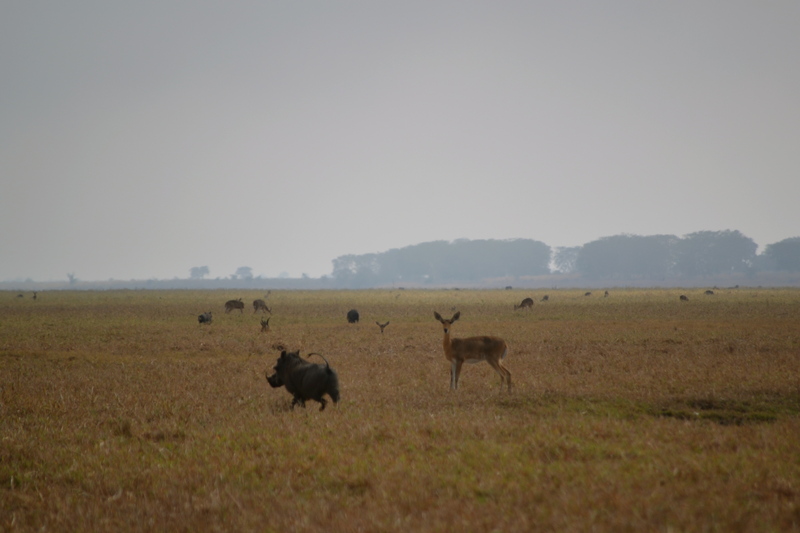 However, I feel Gorongosa offers so much more and it’s a shame more people do not visit it. It is estimated that in 15 years, the wildlife in Gorongosa will be restored to its former numbers- so keep it on your bucket list! 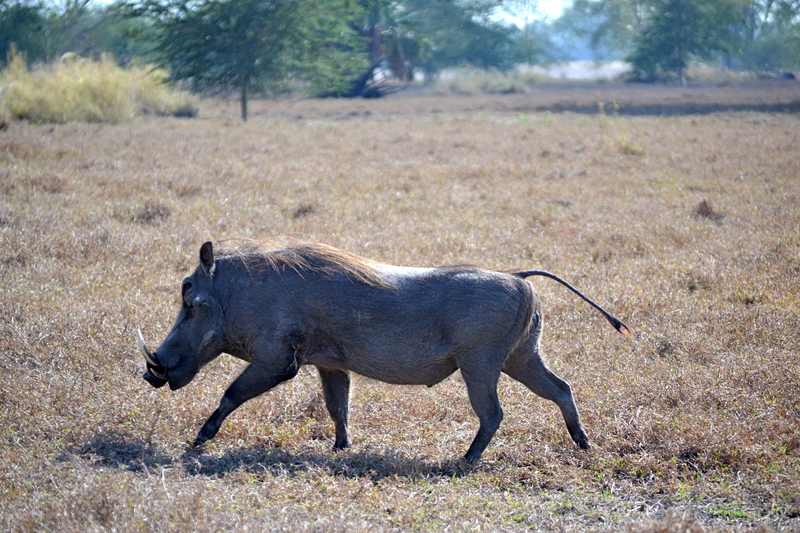 We left the warthogs and waterbuck behind and headed out on the road very early the next morning, knowing we had a long drive of 600k’s ahead of us. Our final destination that day was Blantyre, Malawi. We knew border crossings are sometimes challenging and work on “African time,” so we wanted to make sure we crossed the border early. What we didn’t know that morning was that the next couple of days were going to be full of delays and unexpected challenges.